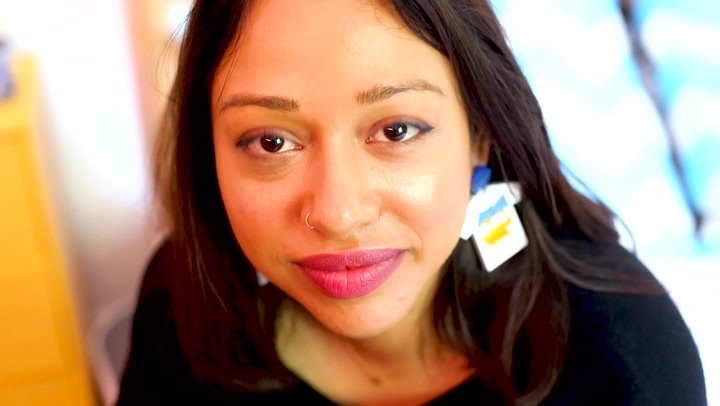 In Laurence Philomène's latest video for their artist interview series, Laurence turns the spotlight on Arts Sisterhood UK, a badass feminist grassroots organization providing DIY art therapy courses to women in London and across the UK. These programs typically involve collaborative group-art pieces, vibrant groups of up to 80 participants, femme-focused playlists featuring your new favorite bands, and (of course) snacks and drinks galore. Even better: these courses, designed to offer safe and validating spaces to their participants, are affordable and open to trans and cis women alike. For this week's video, Laurence talked to Arts Sisterhood UK founder Alli Strick to learn more about the origins of the organization and what they're all about. Enjoy!